Mission Performance has arrived into Seattle after finishing in seventh place in the Seattle Pacific Challenge. Upon arrival, Skipper Greg Miller said it had been a very challenging race, but the crew had risen to the challenge and had done really well. “During the race we experienced a variety of conditions that really pushed the boat and crew in all directions. We almost exhausted our full sail wardrobe, constantly changing sails and at times saw long surfs being achieved. We could have done better but we will do next time, we know where we went wrong so now will be time to relax and reflect on where to improve in the next race,” Greg explained. Sailing home to Seattle on board the team was business owner Yuko Kikuchi, 40, who has had an emotional reunion with her husband Takao, after nearly a month at sea. Yuko, originally from Ishinomaki, Japan, a city devastated by the 2011 earthquake and tsunami, said she was extremely relieved to have seen the familiar sight of downtown upon the approach to Pier 66. “Seattle has never looked so good as we approached! We had a really good team and we made it work. Everyone was so committed and determined.” To read more on Yuko’s story and why she set out to complete the challenge, click here. Garmin arrived to a warm welcome in Seattle as friends, family and supporters gathered at Pier 66, Bell Harbor Marina on completion of the Seattle Pacific Challenge. "It has been a challenging race from the start with things going wrong but in the end I think we recovered really well and I am so pleased with what the team has achieved. 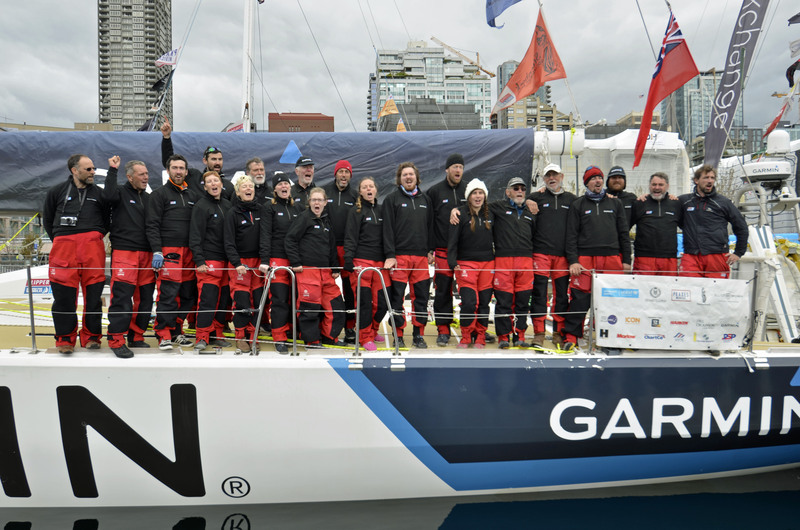 It has been such a big effort from everyone on board and we are really pleased to be here in Seattle," says Skipper, Ash Skett. "We experienced some of the worst conditions I have seen and a lot of it was unpredictable. We didn’t expect to get the bad weather that we got at some points during the race, we were surfing down monstrous waves and I have never seen anything like it before. The crew on the helm did an amazing job, we had a moment where we crash gybed but it was unavoidable. I don’t think anyone could have held the boat in those conditions and it did a bit of damage to the boat but we are ok and that’s the main thing. 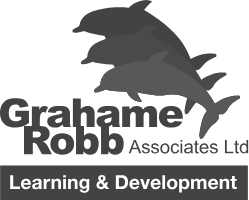 "I cannot put into words how amazing the crew have been and puled together as a team. Even when the odds were against us we always came back and got back into the race and that’s a testament to the amount of effort they have all put in, I am extremely proud," he adds. 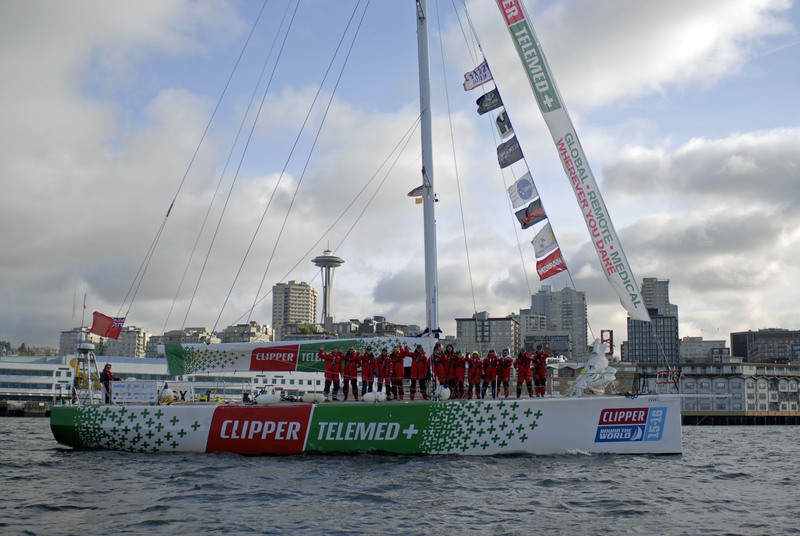 Earlier today, ClipperTelemed+ stepped foot on dry land today for the first time in 25 days as it arrived into Bell Harbor, Pier 66, Seattle, after crossing the North Pacific ocean from Qingdao, China in the Seattle Pacific Challenge. Arriving into port, Skipper Matt Mitchell said: “The crew have done awesomely, we are one of the smaller teams on this race and they gave it their all, I couldn’t have asked for anything more. 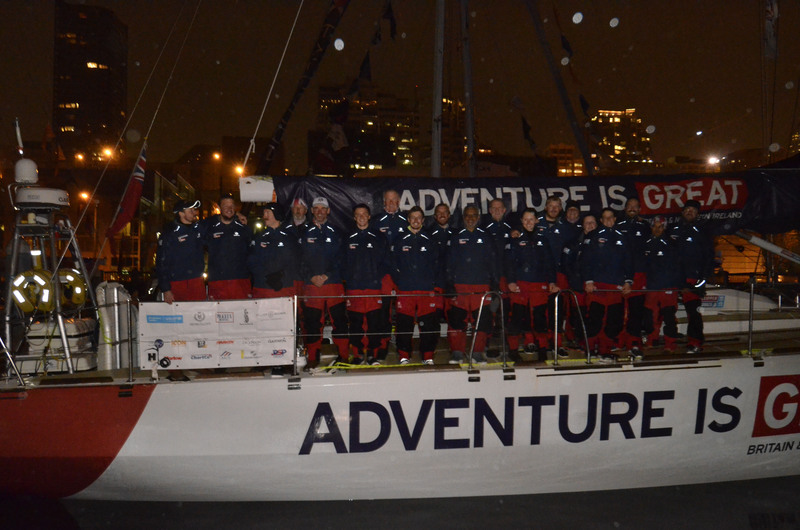 GREAT Britain has arrived into Bell Harbor, Pier 66, Seattle, after finishing fourth in the Seattle Pacific Challenge. The team docked at 2200 local time on 14 April with friends and family welcoming the team to the USA after almost a month at sea. 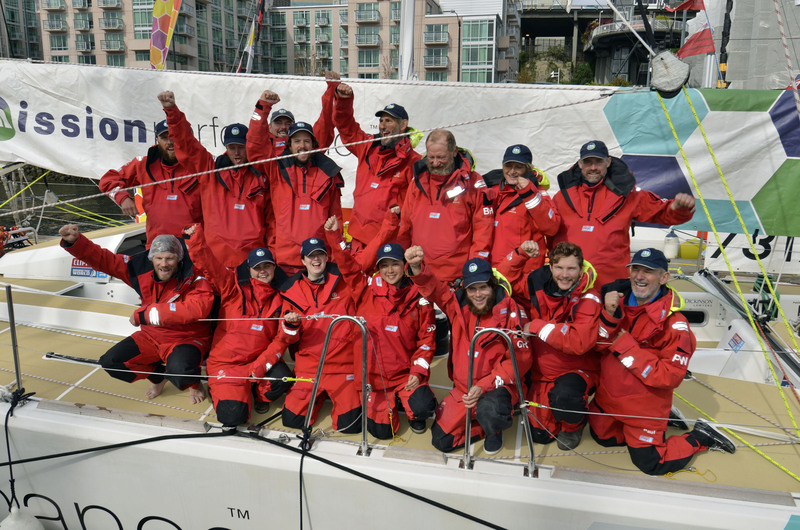 Skipper Peter Thornton said: “We can feel that sense of appreciation of the ocean and we are very glad to be here. There was definitely lots of great effort being put in in testing conditions in the middle of the night and day. I couldn’t have asked for more. “I’d have liked a podium, but we got extra points at the Scoring Gate, after that it was a procession and everyone was heading east and there was not a lot we could do with the weather systems. Then we were focused on looking after the boat so I’m pleased as we don’t have too much damage, nothing severe and it shows how much the guys have learnt to took good care of it,” Peter added. Talking about the race from Qingdao, China on arrival circumnavigator John Charles said: "It was wet, miserable, damp and a fantastic experience - a real effort but I am pleased we did it. Would I go back to the North Pacific? Not on your Nelly. It is fantastic to arrive into Seattle at night with all the lights and supporters, friends and family here to welcome us in and we are looking forward to some R&R." For further images of the teams' arrivals see the galleries here..